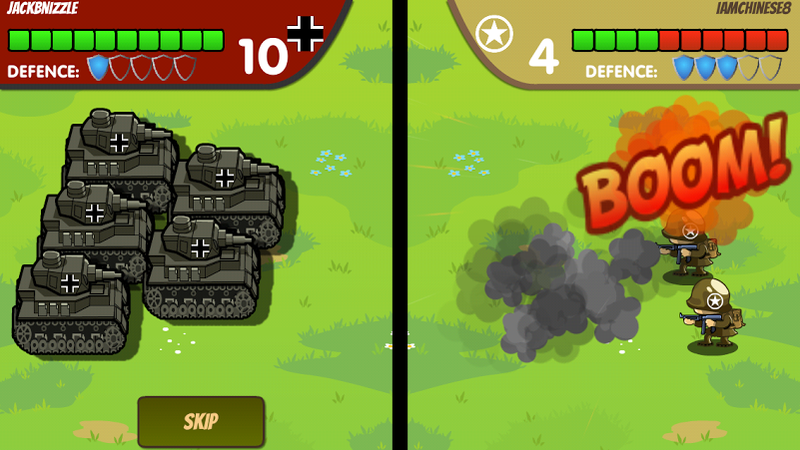 Check out the newly updated Front Wars on iOS, Android and Windows Phone. 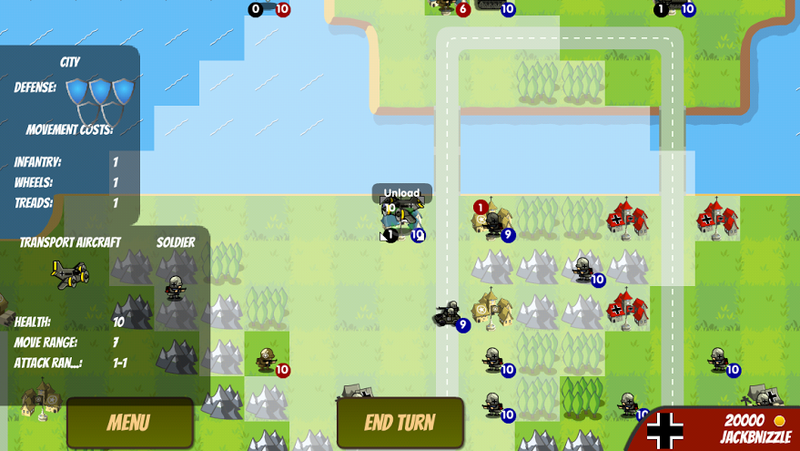 OKLAHOMA CITY – Front Wars dev Gregory Challant is releasing yet another update to his ultra-fun turn-based strategy game. This time around, Challant is releasing several big changes including improved AI, a revamped and expanded single-player campaign, and general bug fixes. This all in conjunction with keeping the still-delightful multiplayer intact. There’s no better time to go BOOM than now. Download Front Wars today.